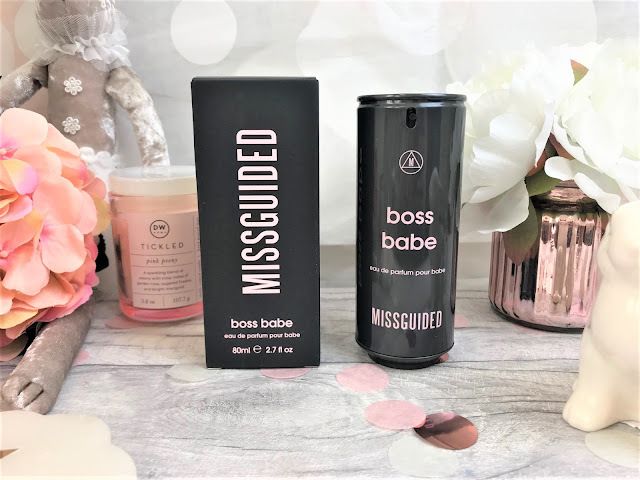 Last year I tried the Missguided Babe Oud perfume, and I loved it, so when I was given the opportunity to try the Missguided Boss Babe perfume, I jumped at the chance. There are a few different fragrances within the Missguided perfume range, and so there is pretty much a scent for all tastes. 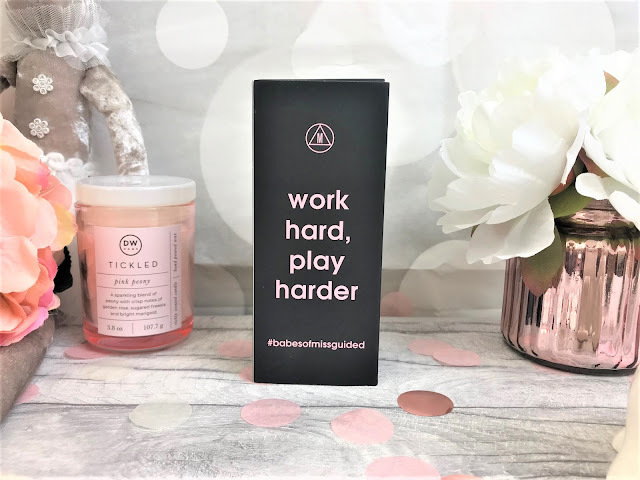 Boss Babe comes in black and baby pink packaging and so matches the theme of the other perfumes, which looks like a taller thinner fizzy drink can, or just like the Starbucks cold coffee cans. I love that the applicator looks just like a ring pull and it is a super sleek design, which looks great on my dressing table. This is a really fresh, musky and sweet scent, with top notes of Bergamot and Pear with a touch of Pistachio, heart notes of Rose Accords with Almond Milk, Orange Blossom and Magnolia, and base notes of Patchouli, Amber, Sweet Tonka, Vanilla, Musk and creamy Sandalwood. I can honestly say I haven't come across a fragrance like it, and you could definitely wear this during the day or on an evening. It is the perfect transitional scent from Spring to Summer, and can be worn all year round. I personally enjoy quite woody, musky scents or fresh fragrances, and this combines the two, with those base notes of Musk and Sandalwood. Boss Babe is an eau de parfum rather than an eau de toilette, and so you don't need to use as much to create a long-lasting fragrance. 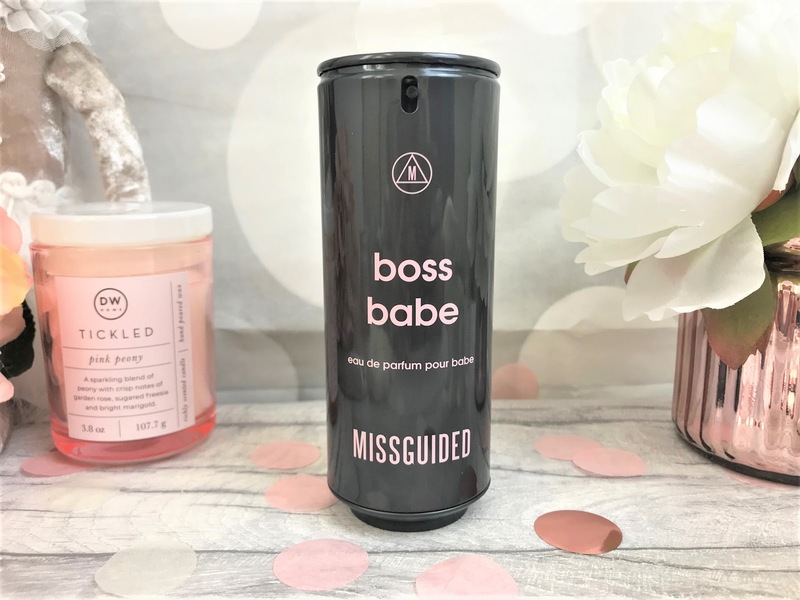 Missguided Boss Babe comes in a whopping 80ml bottle and costs just £28.00, which I think is exceptional value for such a high quality perfume. You can find it online at The Fragrance Shop here.